Ring in the holidays with the Jazz Ambassadors! 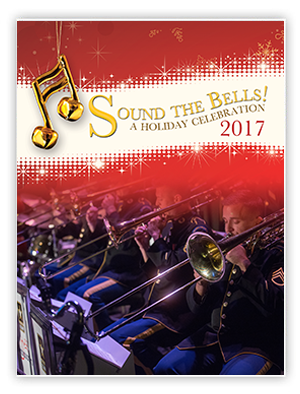 America’s Big Band brings its signature style to the season with the annual holiday concert series, “Sound the Bells.” If swing is your thing, it’s an event you won’t want to miss! Ticket information available November 2018.